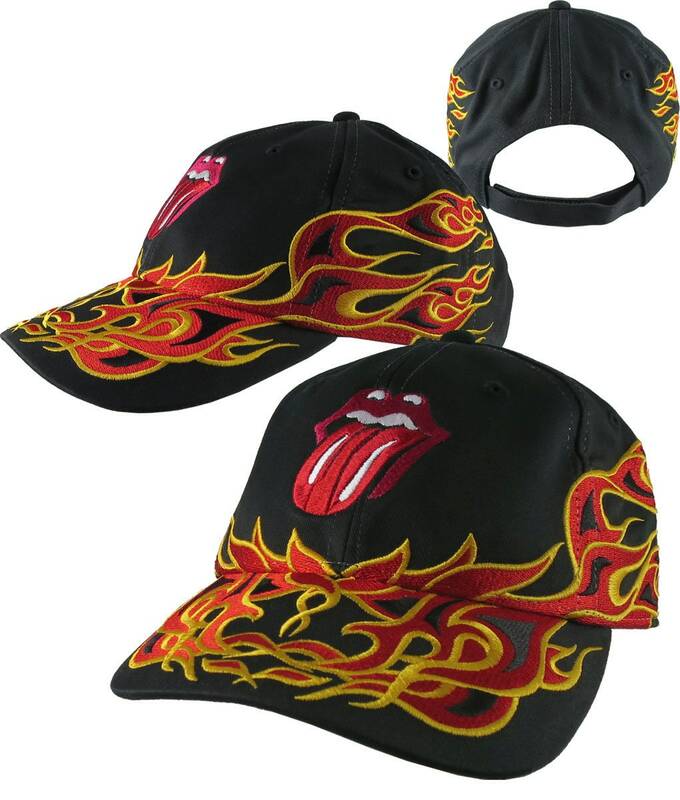 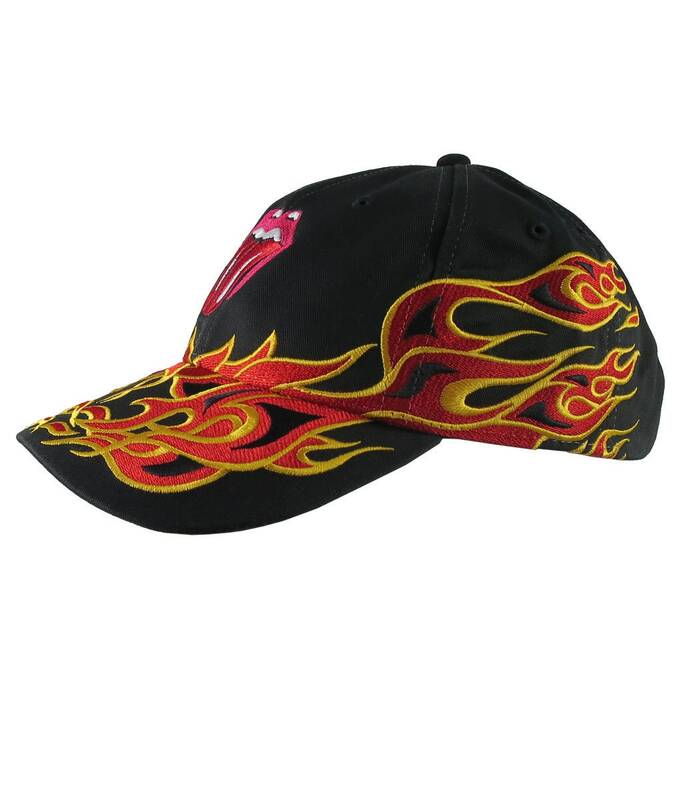 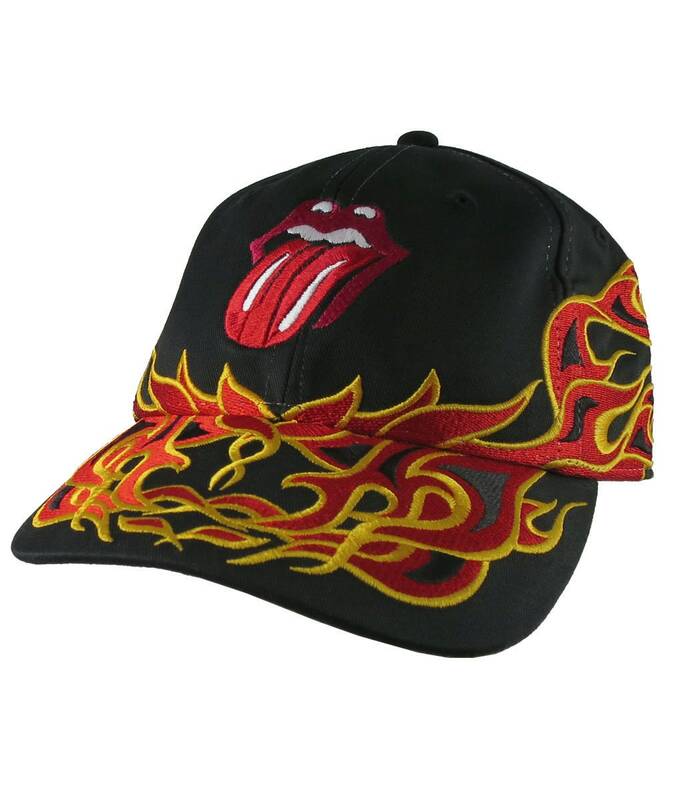 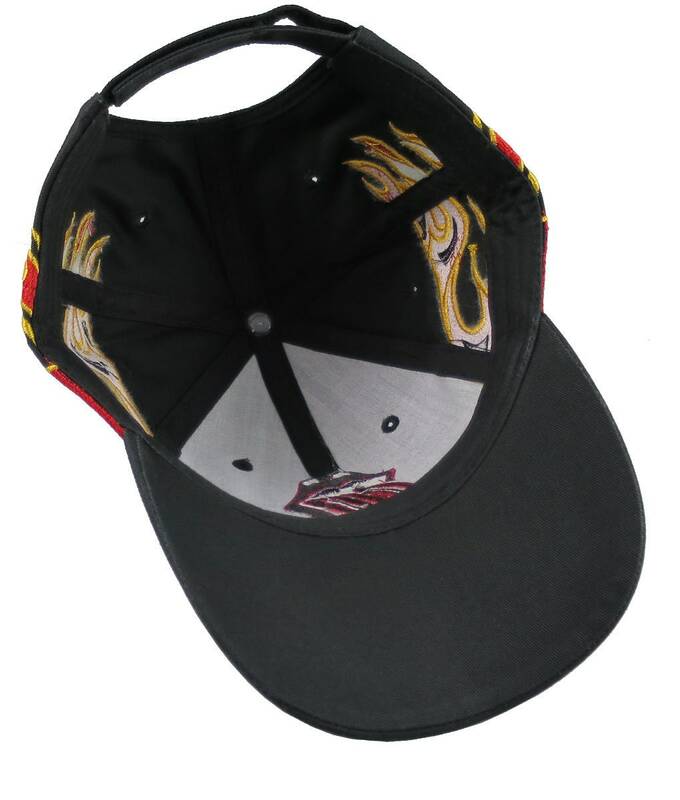 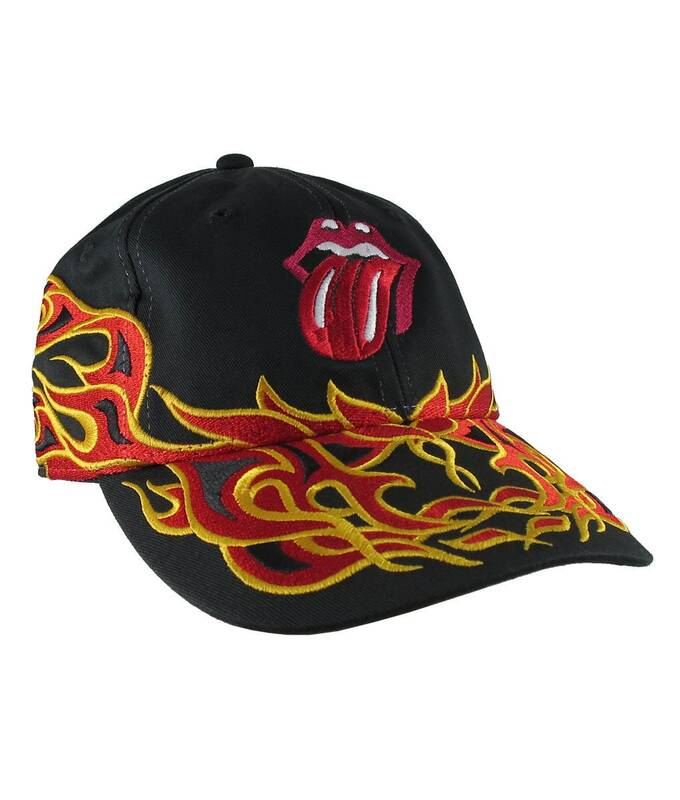 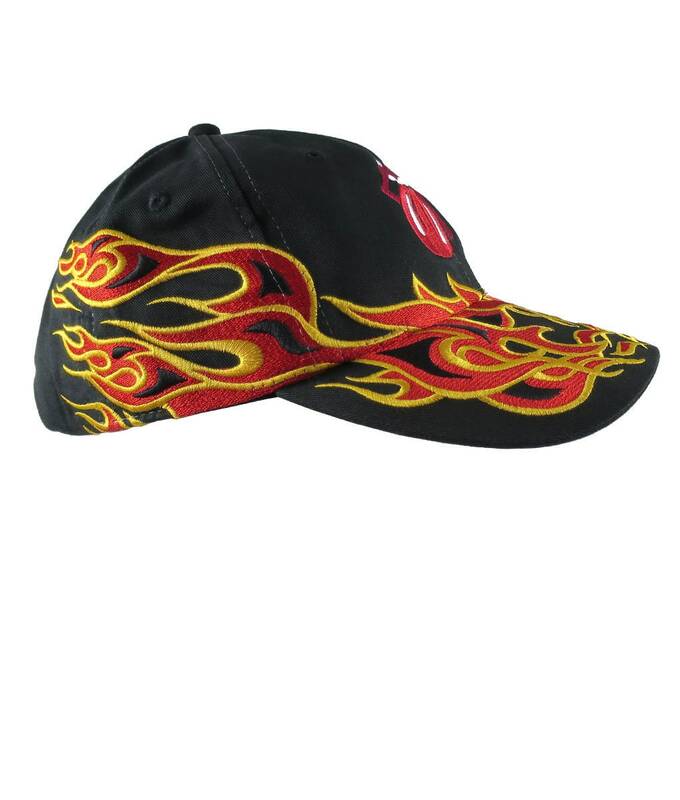 A Rolling Stones embroidery design embroidered on a real nice high end fashion adjustable soft structured tribal pinstripe racing flames baseball cap. 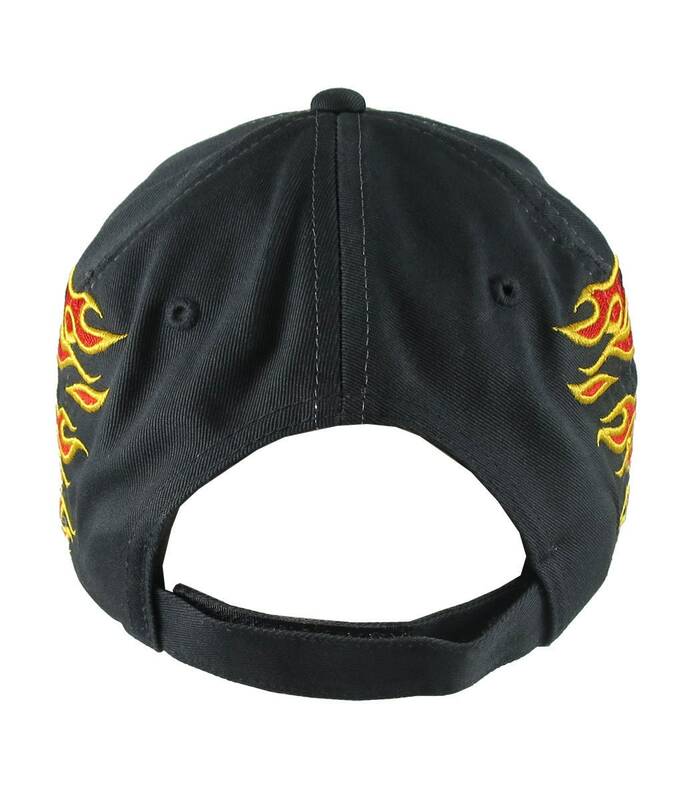 It is a perfect candidate for making a fashion statement on, or off the stage. 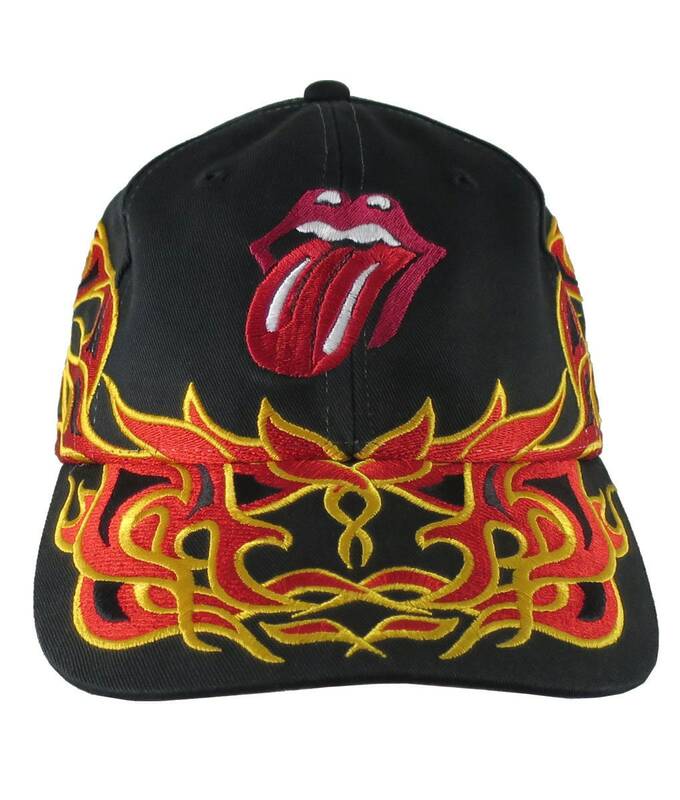 A great gift idea for the music enthusiast or for a special someone on your list.